Addressing health needs where they occur—at the local level. 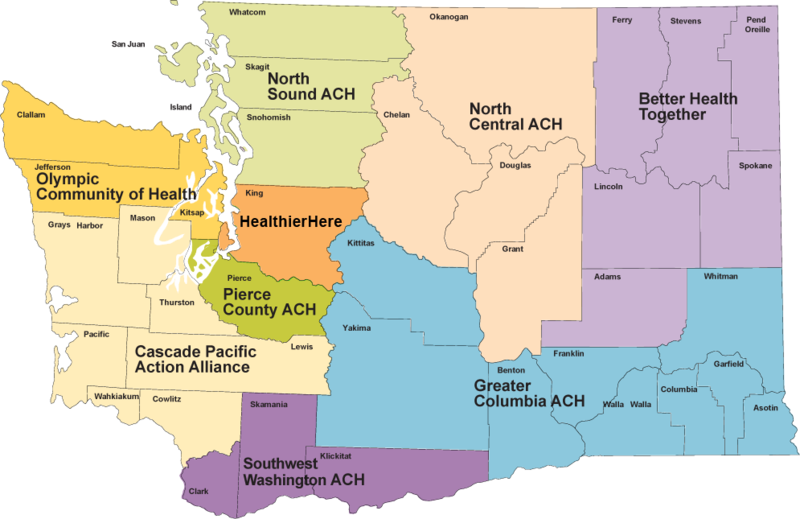 Find your Accountable Communities of Health (ACH) resources and contacts by clicking on the map. Department of Family Medicine, University of Washington. For general questions about the North Sound Accountable Community of Health email Hillary Thomsen, hillary@northsoundach.org.